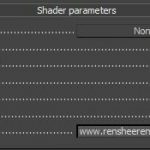 For 3ds max specifically – an OSL shader to scale back an image to the original input size when using a Camera Map Per Pixel. 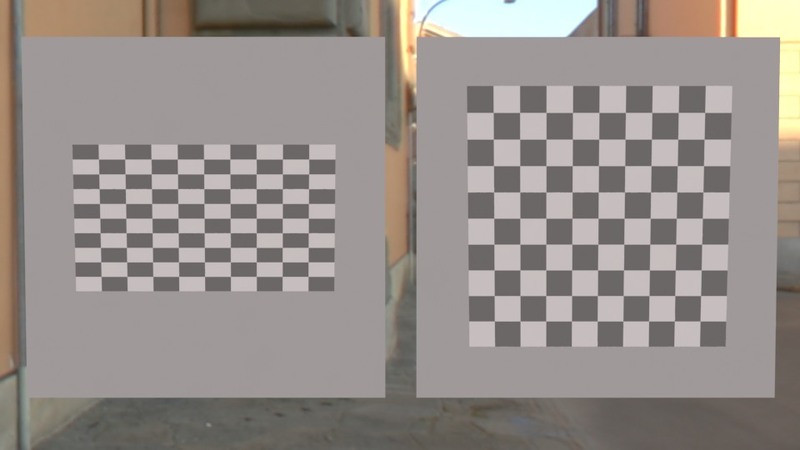 The Camera Map Per Pixel projection map scales the input image to the size of the render output. 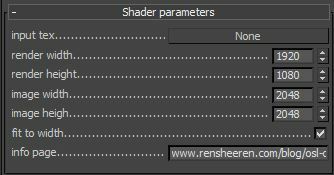 So if you want to project a square image, you’d have to set your render resolution to square as well. Pretty annoying, yes? 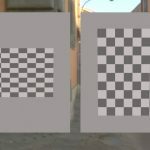 This OSL shader will scale your image back so square really means square!